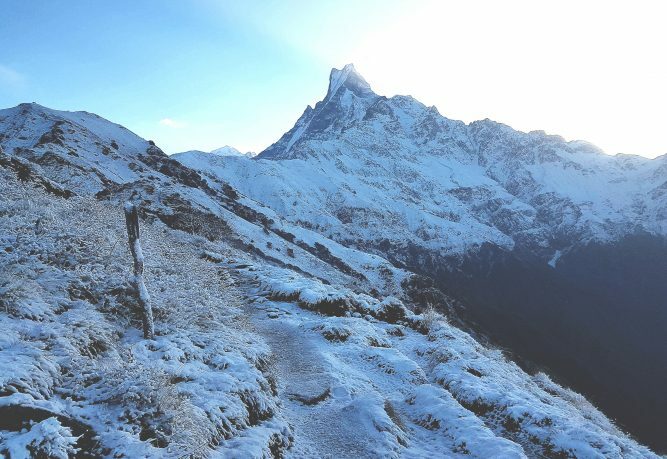 Trekking is an all season activity in Nepal, bliss with the majestic Himalayas and beautiful landscapes; Nepal has something for everyone who visits. 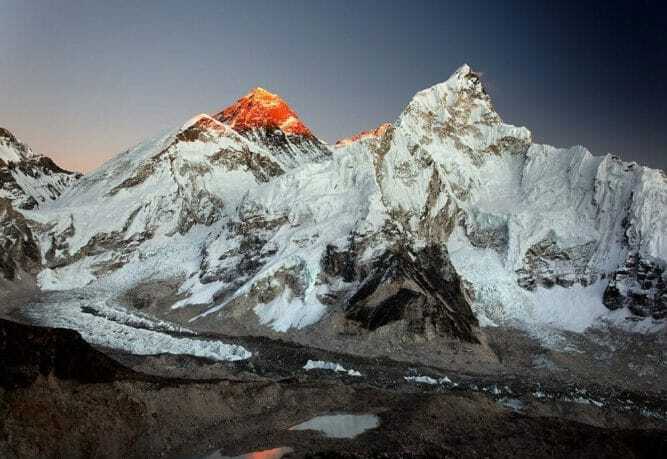 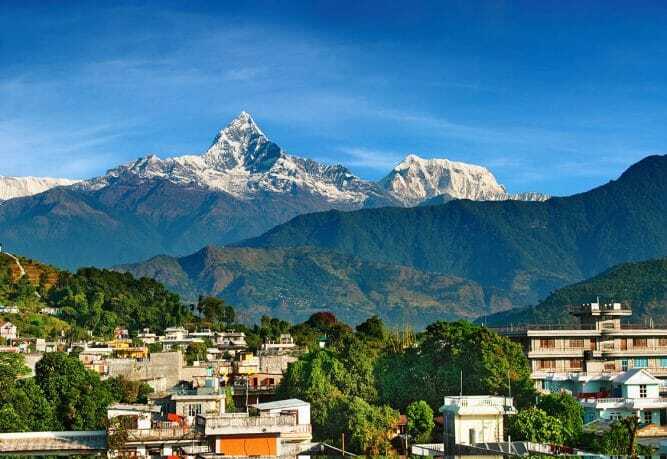 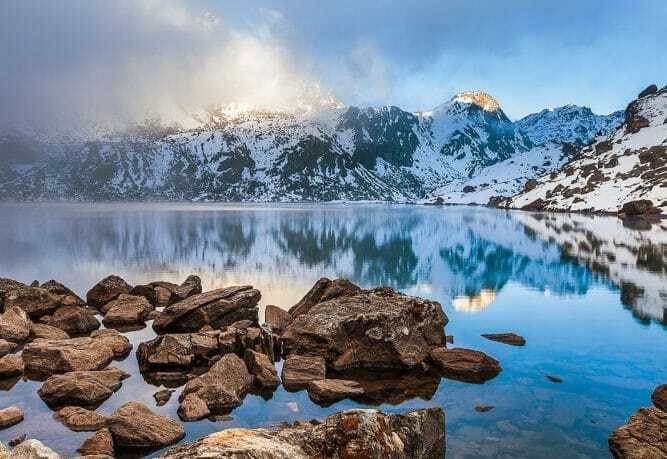 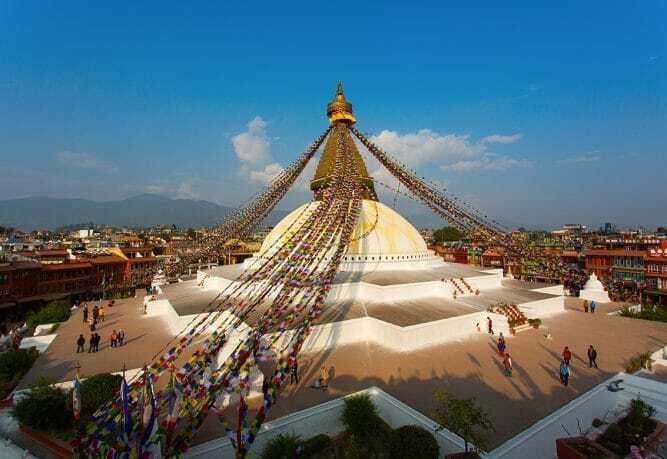 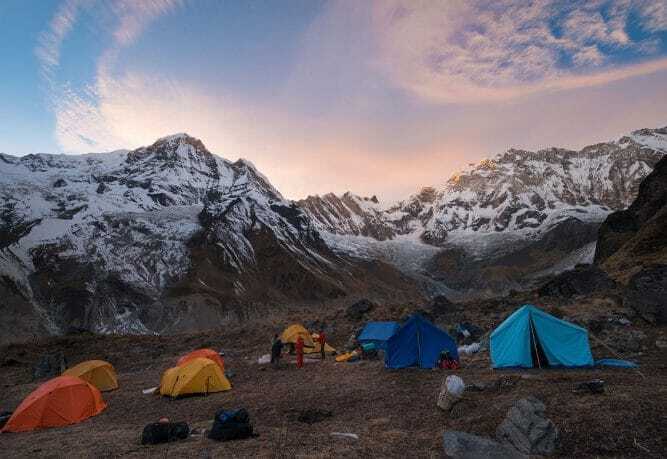 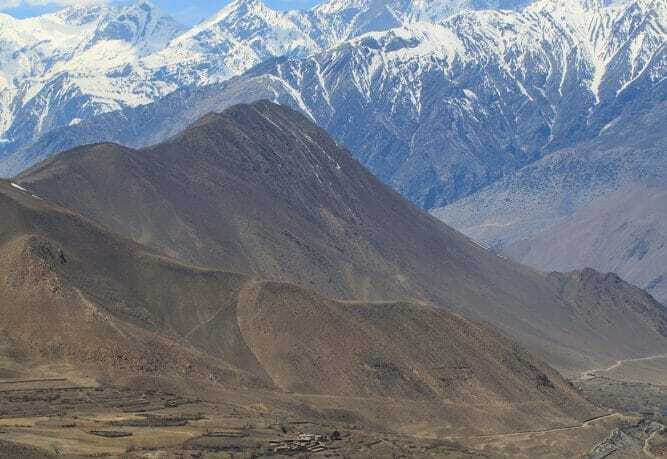 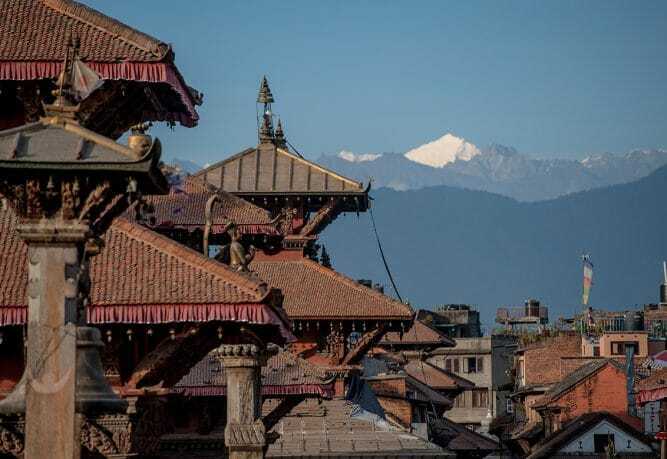 With the inner core of nature, Nepal has been proven to be an excellent site for travel expeditions like trekking, hiking, walking, rafting, peak climbing, mountaineering and other activities that involve adventure among the natural beauties. 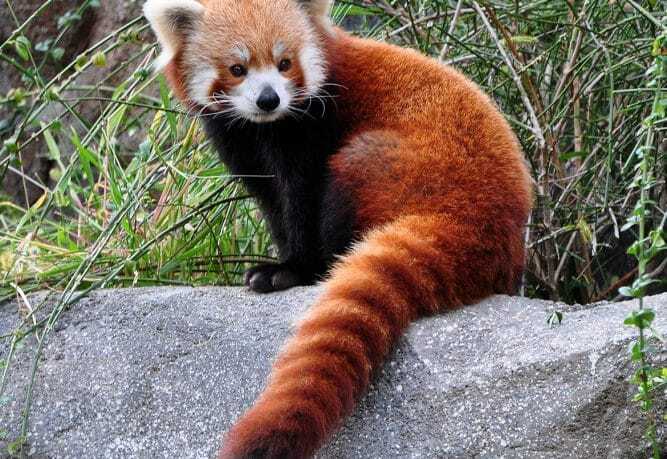 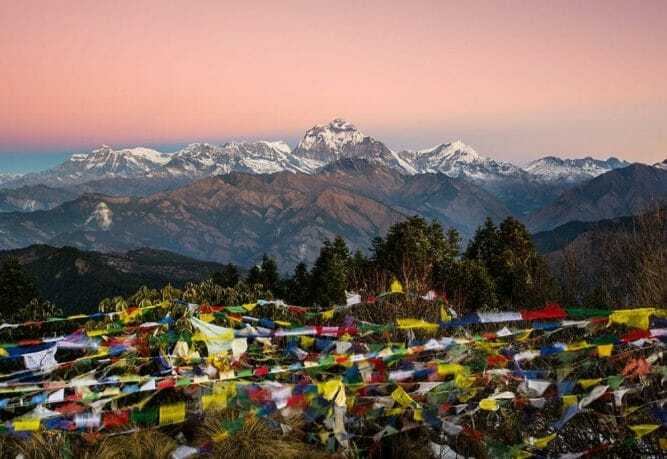 A trip to Nepal is all about exploring the most fascinating nature and the flora and fauna residing on the trekking trails. 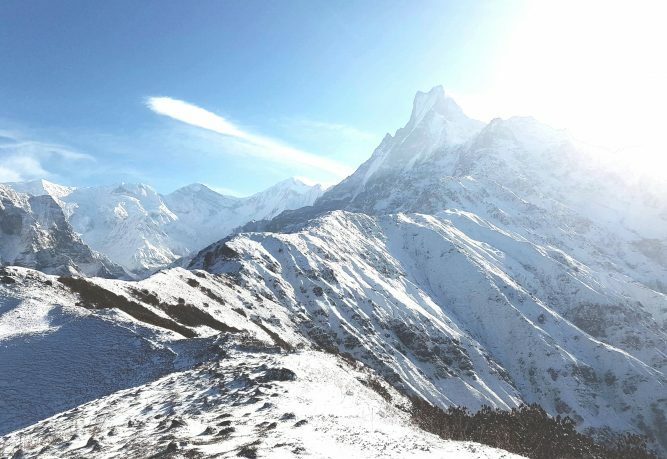 The gigantic mountains and the snow peaked the Himalayas bring pleasure to one’s eyes and makes you feel at peace right from within. 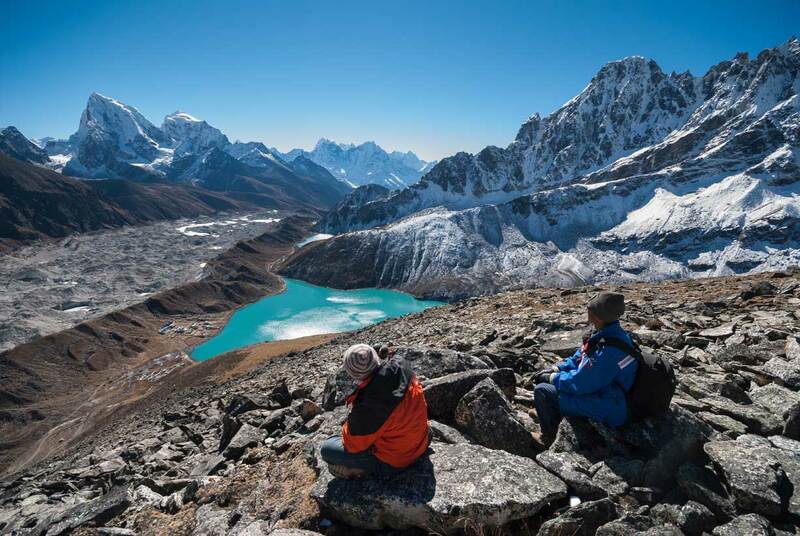 Trekking in Nepal gives the travelers a chance to witness the local people and their culture. 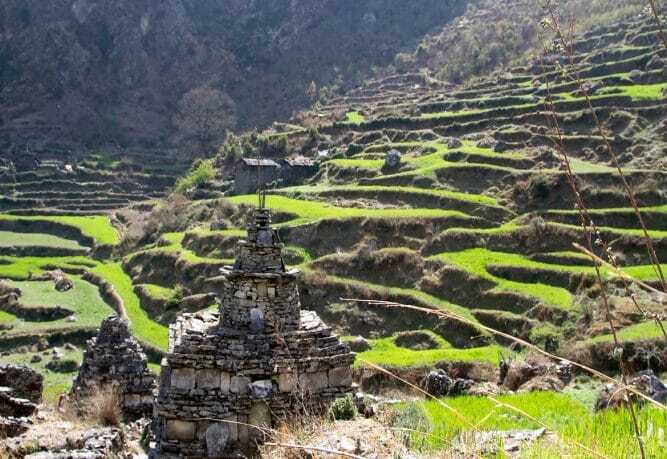 The villagers, with their warm hospitality, will fascinate your hearts, making you want to visit the places more often. 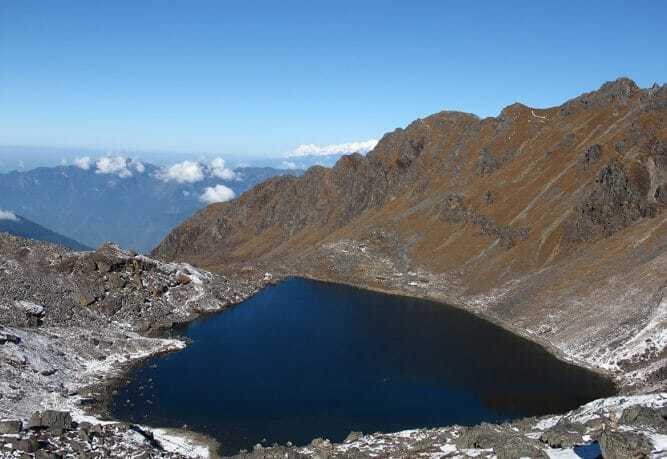 The entire trek is well managed and fully organized with the support of the professional team of guides and porters. 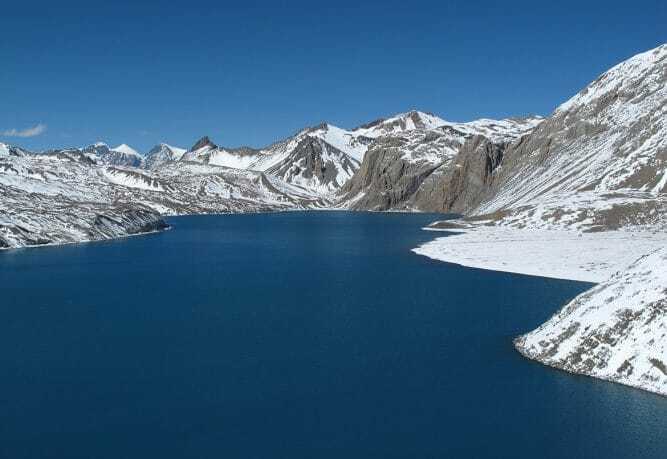 As you journey through the Himalayan region, you will witness the majestic sceneries of icefalls, suspension bridges, waterfalls, glaciers, beautiful rivers, abundant hills, valleys and over 100 years old monasteries. 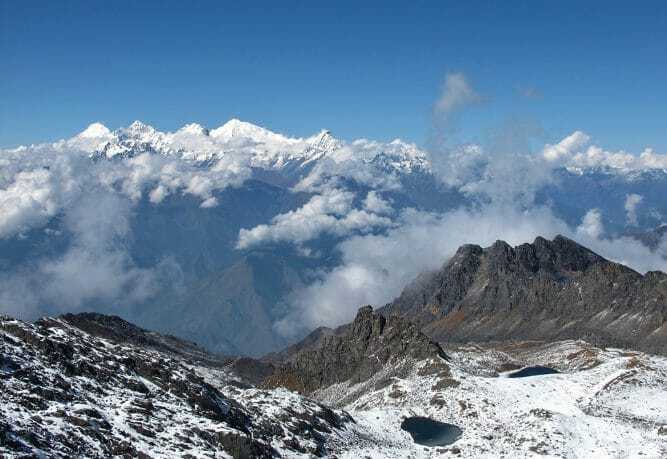 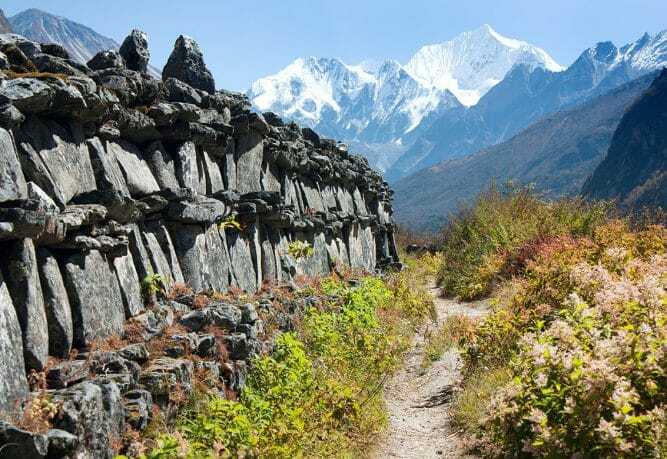 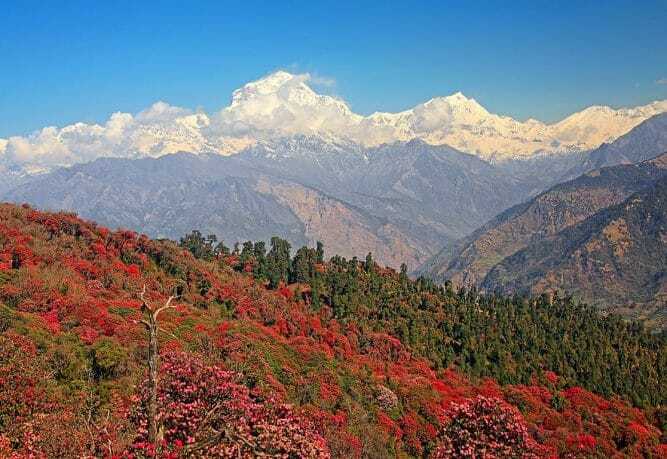 Trekking in Nepal will take you in the middle of the magnificent scenery of a dense forest of rhododendron and the spectacular view of the mountains at a distance or closer to you. 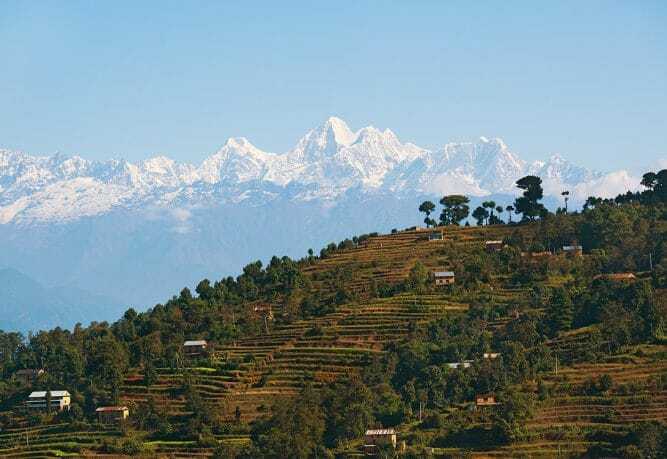 So, if you are looking for an adventurous trip amongst magnificent beauties of nature, make Nepal your next destination. 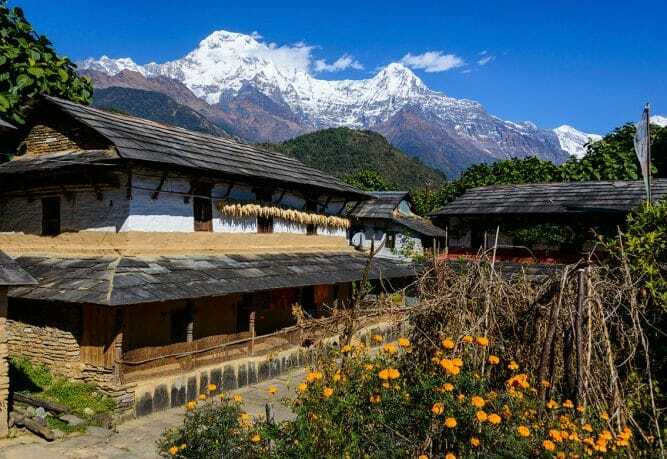 Hike the trails, meet the locals, dance to the local music, learn about the ethnic cultures or simply get away from the hectic city life.